Scottish trio The Twilight Sad are reissuing their exhilarating debut album Fourteen Autumns & Fifteen Winters for Record Store Day on Saturday 19 April 2014 through FatCat Records. 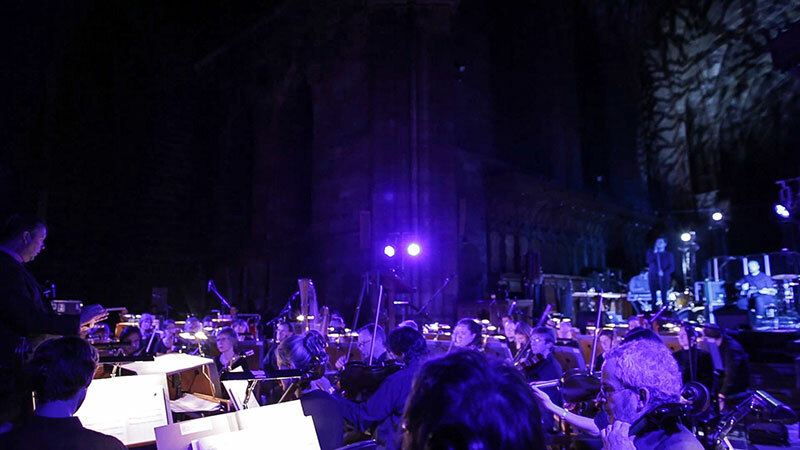 To celebrate, the band are giving away a free download of their recent Paisley Abbey show with the Royal Scottish National Orchestra. 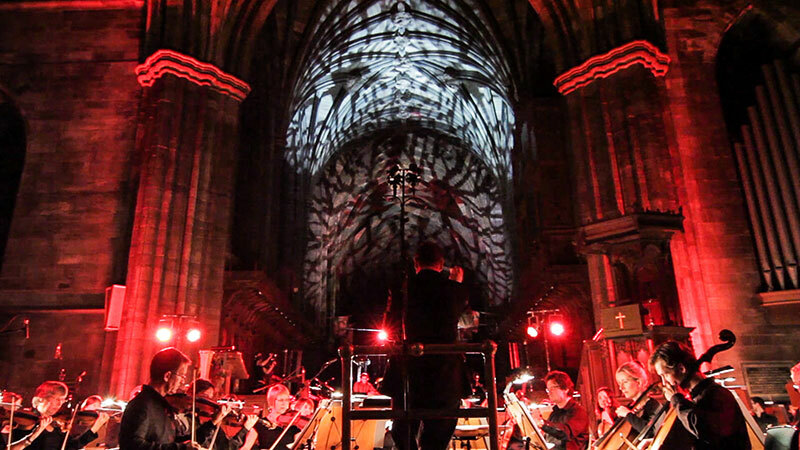 The special intimate performance was part of The Spree Festival in Paisley, Scotland. 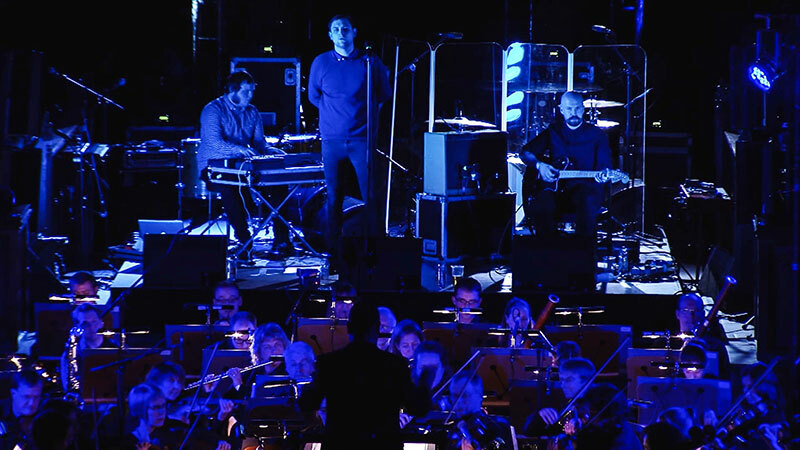 Legendary conductor with the RSNO John Logan arranged the orchestration alongside classic The Twilight Sad tracks 'The Wrong Car', 'Sick', 'The Room' and 'Cold Days From The Birdhouse'. The 500 capacity venue sold out in less than an hour, with the band playing as a three-piece to give the orchestra as much space as possible. 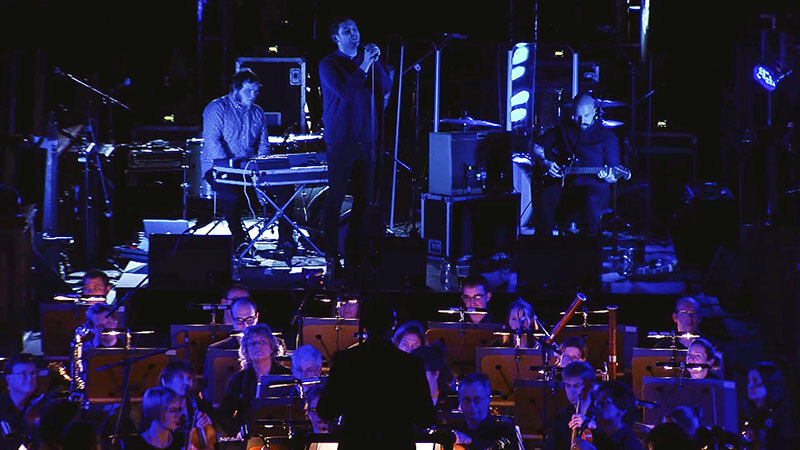 Download your copy of The Twilight Sad with the Royal Scottish National Orchestra, enter your details below. your first name. your last name. your email address. Your data is being held by FatCat Records, will not be shared with anyone else and used only to let you know about The Twilight Sad news.